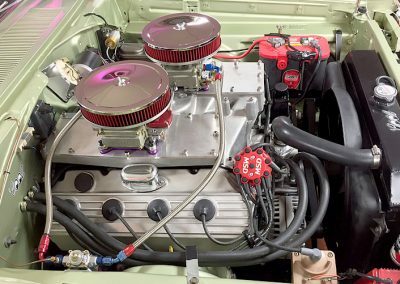 Working with Tim Banning at ForHemisOnly was without a doubt one of the most satisfying experiences I have had to date. 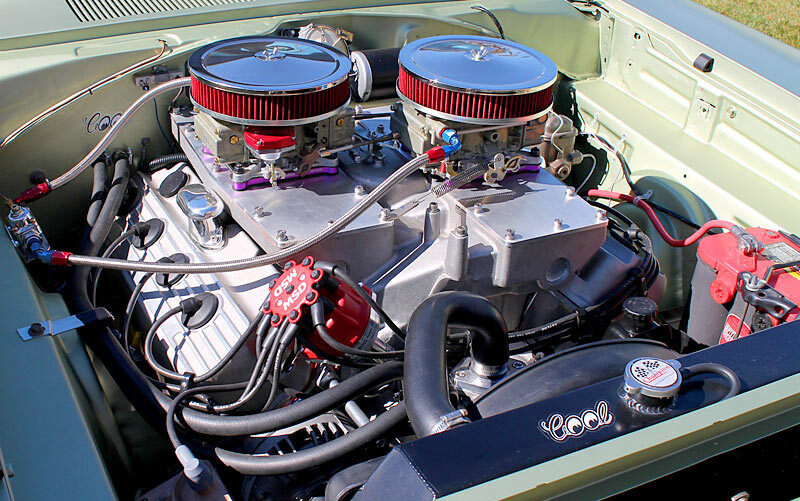 He was very careful to make sure that the engine he was building for my application would meet or exceed my goals. 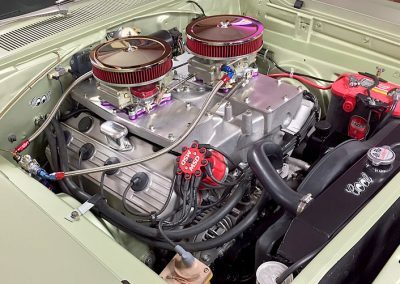 He always kept me up to date on his progress, and when he was finished, he also provided a very nice packet with all of the engine details, dyno videos, etc. 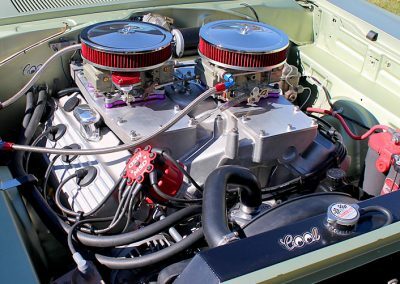 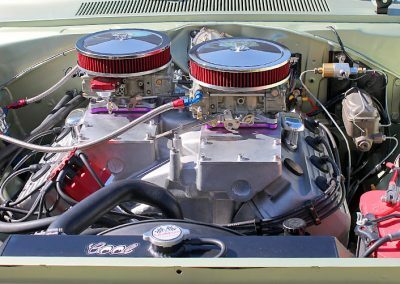 Tim’s engines are mechanical masterpieces, and the 572 cross-ram HEMI he built runs unbelievably well. 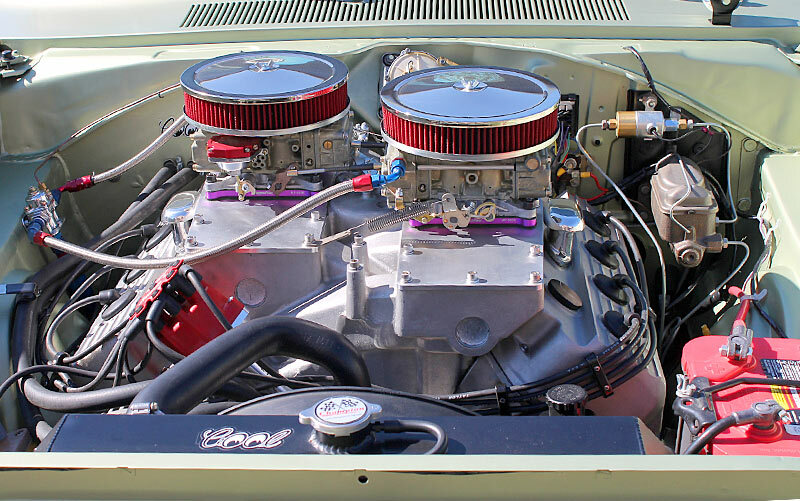 I could not be more pleased. 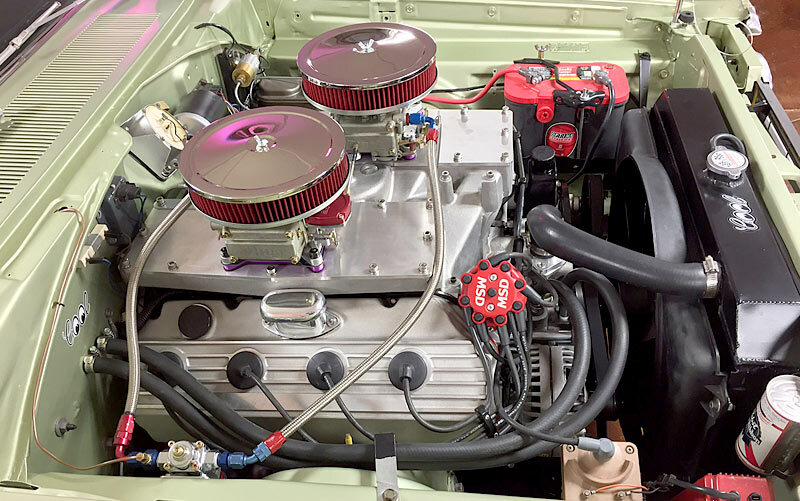 It was the kind of outcome that makes me want to come up with another excuse for a project car, just so I can put another one of his engines in something. 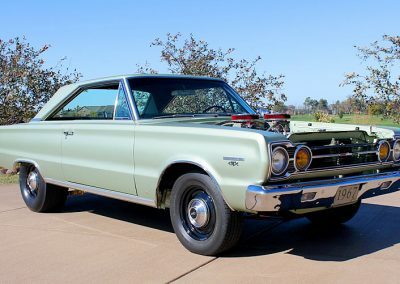 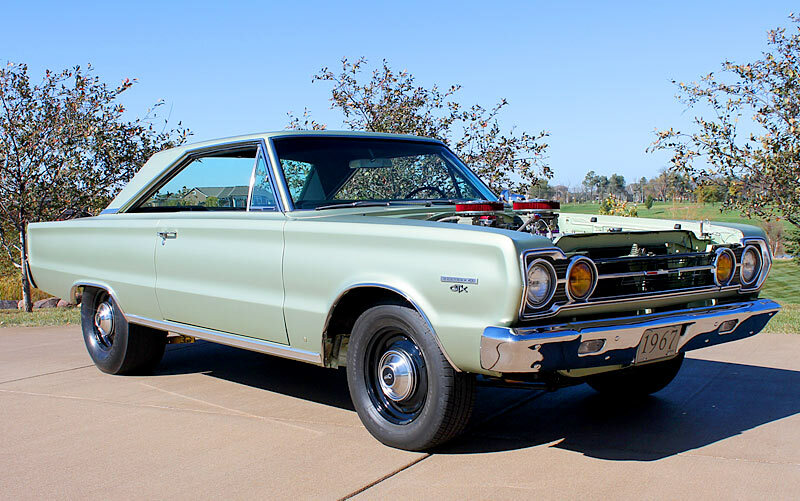 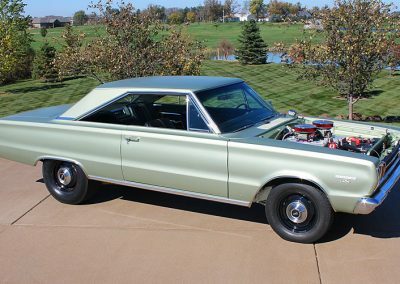 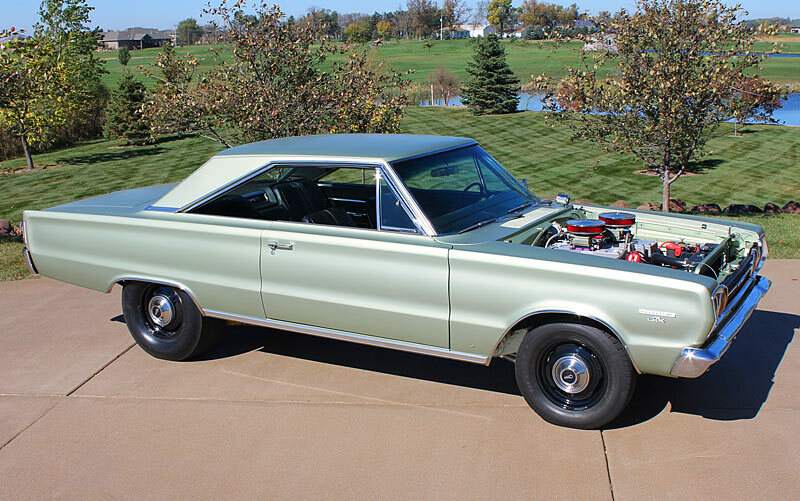 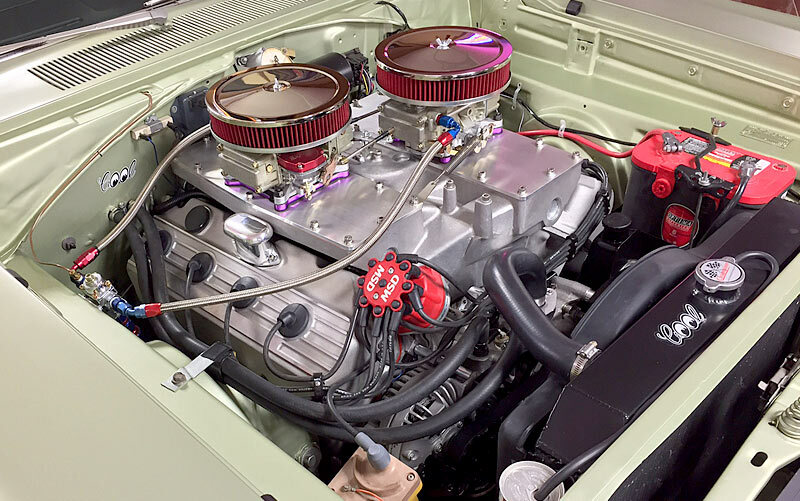 Read more about the 1967 GTX HEMI Engine project.